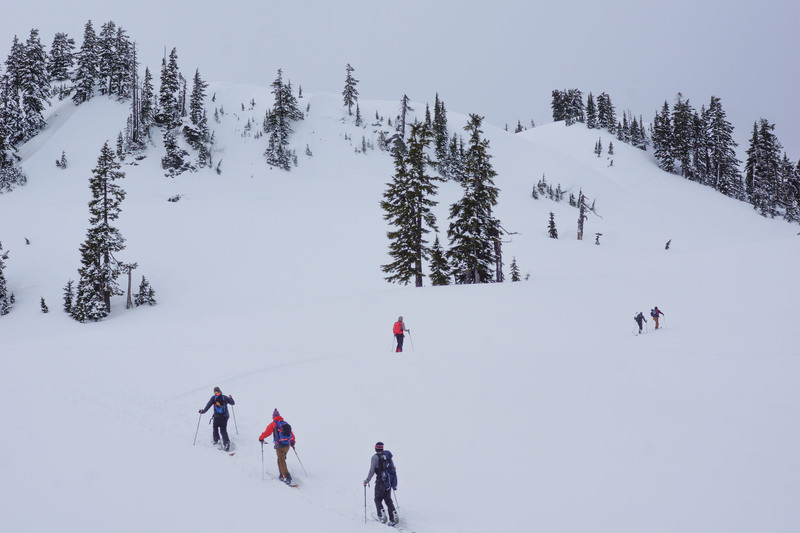 The Baker Splitfest is a meeting of the splitboard tribe and annual pilgrimage for the Spark crew. It is an event we look forward to every season. 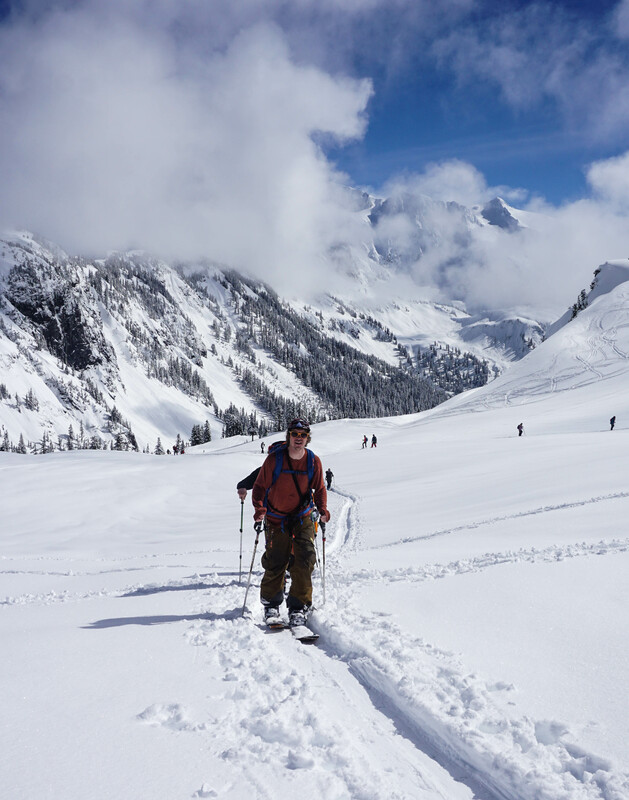 This year we took off from Bozeman eight deep in two vehicles with a couple of simple goals: 1) get shredders out on our gear via the demo, and 2) have some fun and tour the amazing zones surrounding Mt. Baker. For those that haven’t been, the Mt. 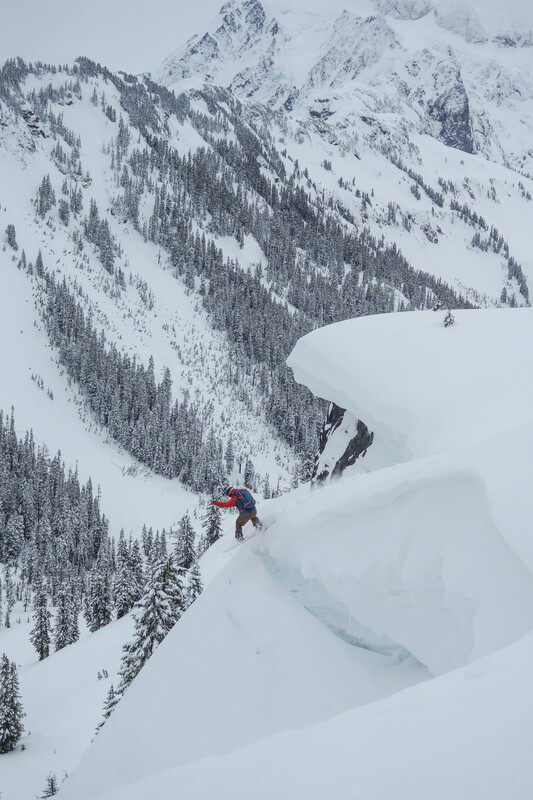 Baker backcountry is epic, and you couldn’t ask for better skinning access. After arriving late Thursday night, we got some much-needed rest and headed out for our first split mission early the next morning. 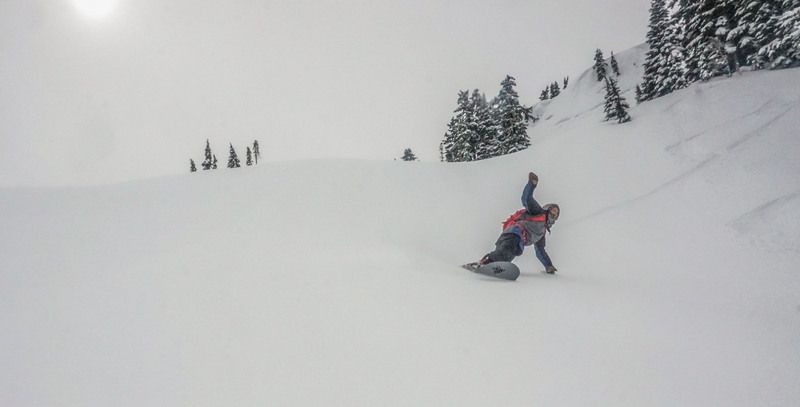 One of our Team Riders, Byron Bagwell, was nice enough to take us out to a zone he knew well with some steeps, trees, and good visibility. It was fun to shred with Byron. 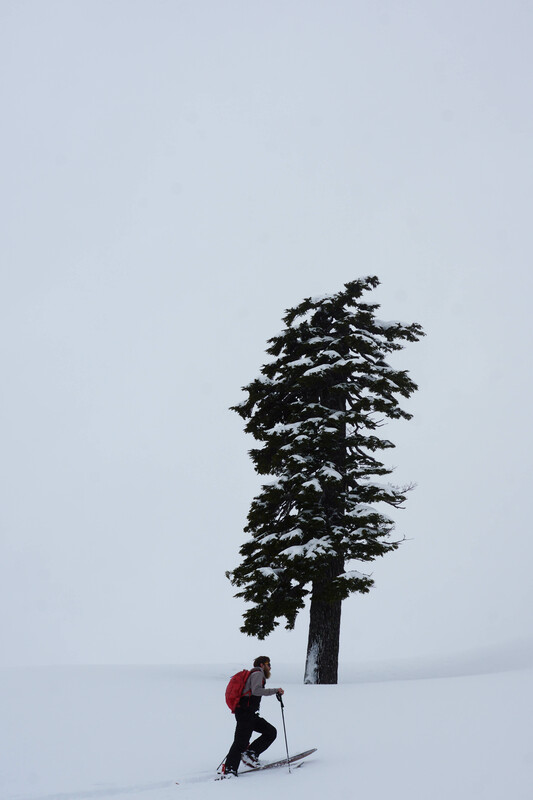 Not only is he is a ridiculously good snowboarder, he’s just a rad guy in general. Friday night turned into an awesome party and demo (it was St. Patrick's Day). 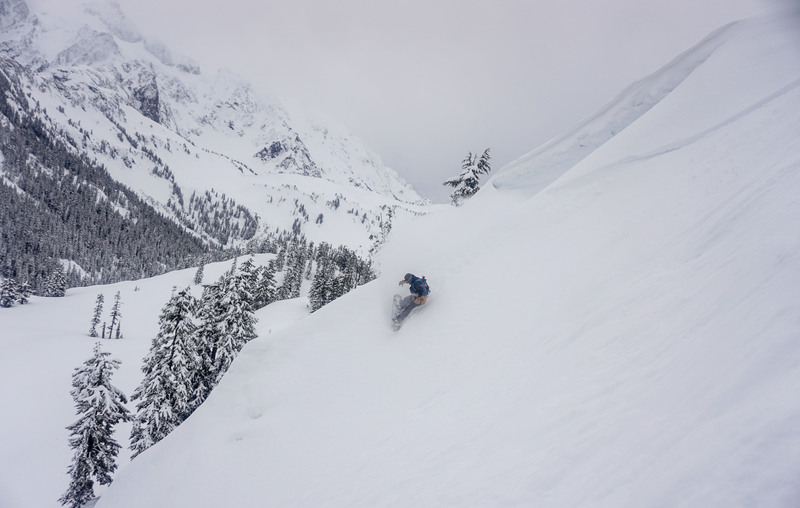 The splitboard community descended upon Chair 9 in Glacier, WA to share the stoke, demo boards and bindings, and maybe partake in a Guinness or three. 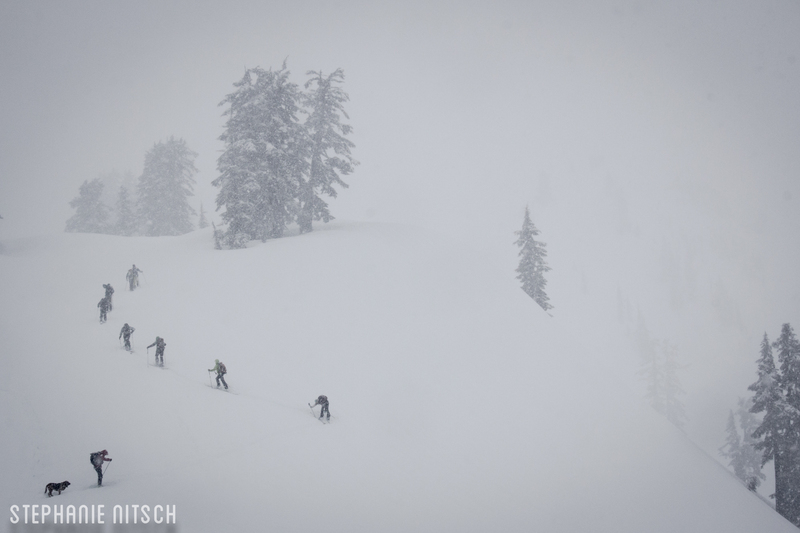 We were able to chat with many of our industry friends we only see a couple of times per year, and even better, talk splitboarding with all the people that made it out for the event. 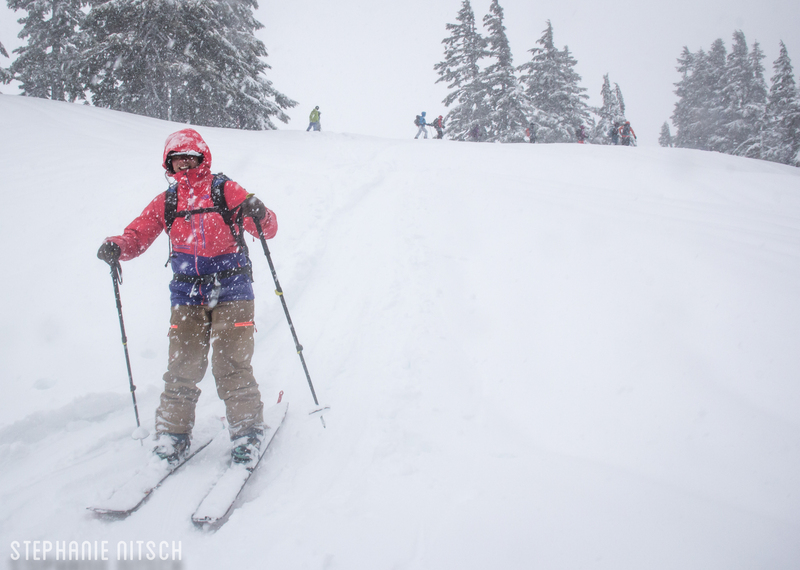 Saturday began with a steady drizzle in Glacier. This is nothing new for Glacier or the PNW. It just means it’s time to gain some elevation and see if it’s snowing. The Spark crew decided to split up. 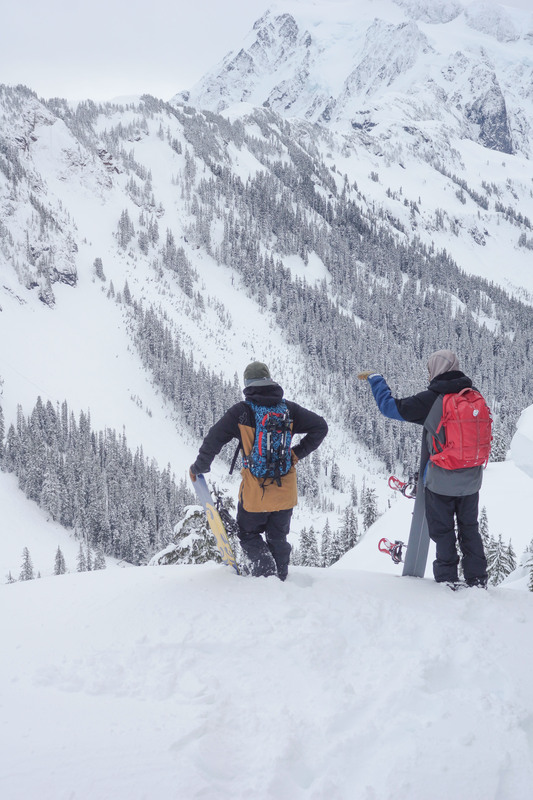 I made plans to go splitting with the women in the Backside Sessions Camp hosted by Pallas Snowboards. 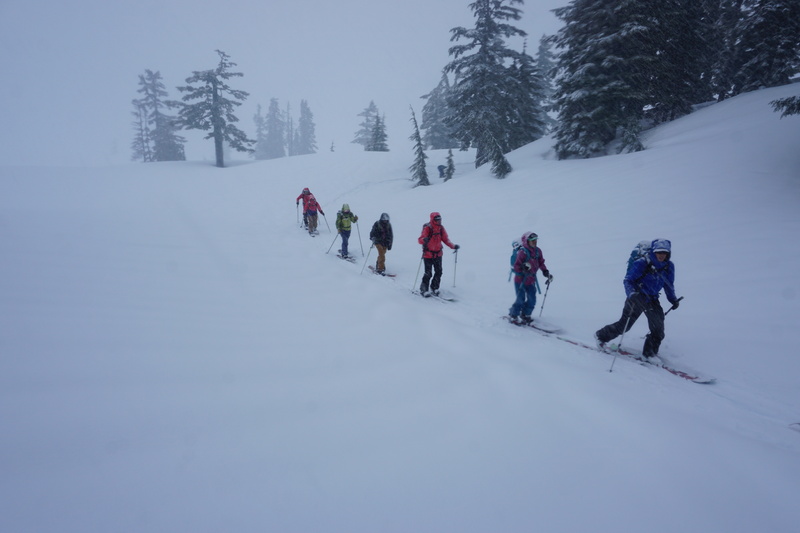 All the ladies and guides met at Chair 9, split into two groups – beginner and intermediate – and headed up to the Heather Meadows parking lot. 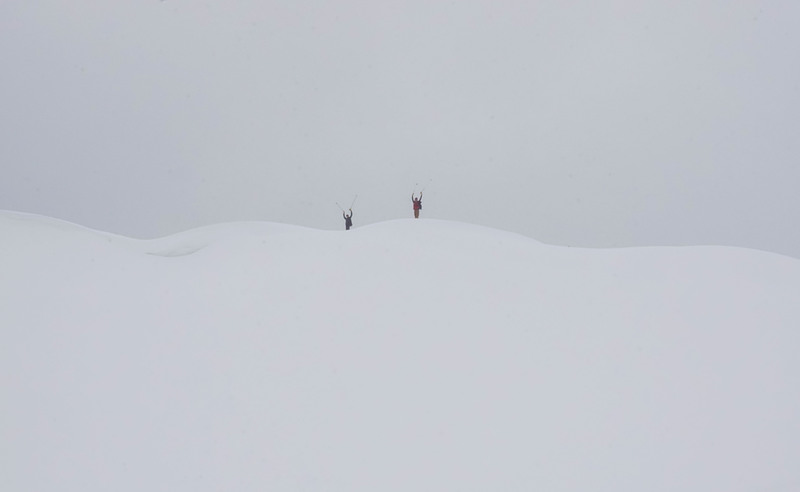 We found the snow falling heavily by the time we reached the base of Mt. Baker resort which was good news. Myself, and another one of our awesome Team Riders, Maria Debari, went off with the intermediate group. We had two guides with us, Mike with Mt. 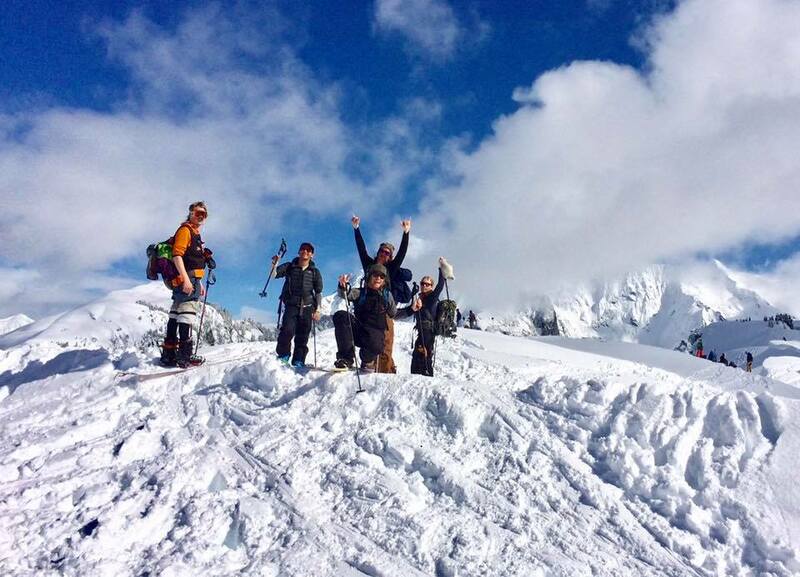 Baker Mountain Guides, and Christine who is working towards her ACMG practicum in British Columbia. 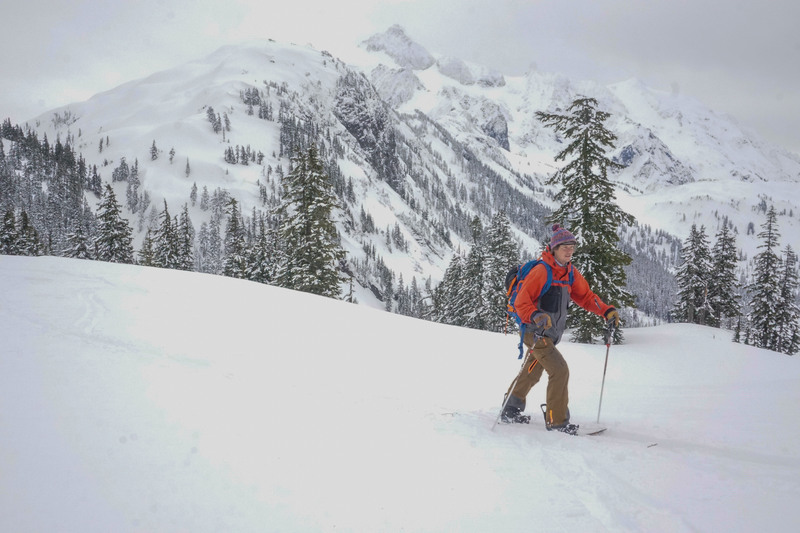 Both did an amazing job keeping the group moving, while still inserting great backcountry tips and thoughts into the tour. 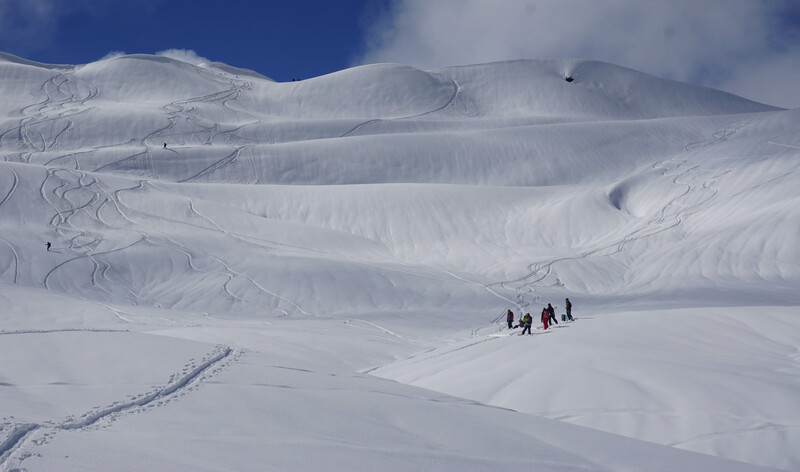 They hit on topics such as proper beacon checks, route selection, hand pits, and group management just to name a few. 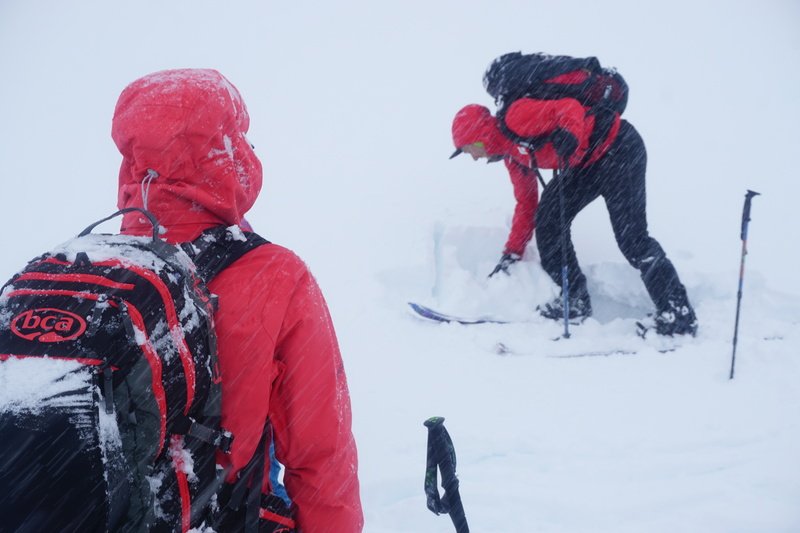 The ladies in our group stayed focused and powered through some challenging weather on Saturday. I was impressed by their perseverance and the great questions they asked. Thanks for letting me hang out with you all day!!! Saturday night was another busy one in the demo tent. The Spark crew crushed it and got everyone geared up for the next day. One of the highlights each year of the Baker Splitfest is the epic raffle. 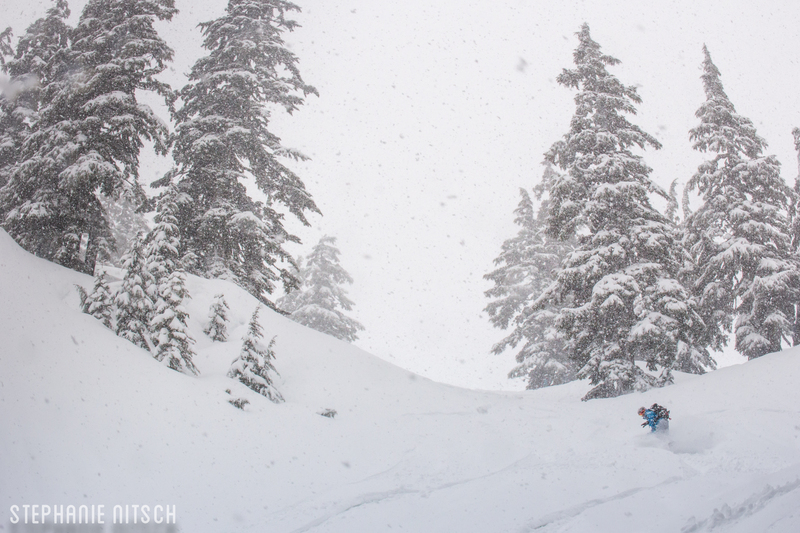 Backcountry brands throw down the goods to raise money for the Northwest Avalanche Center. 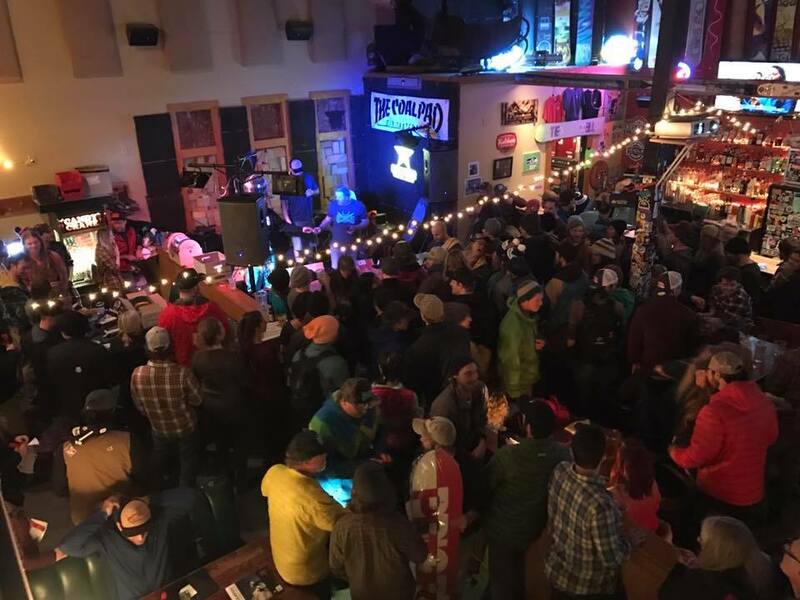 If you’re unaware, avy centers are non-profit organizations, and events like this go a long way to help fund the important services they provide! 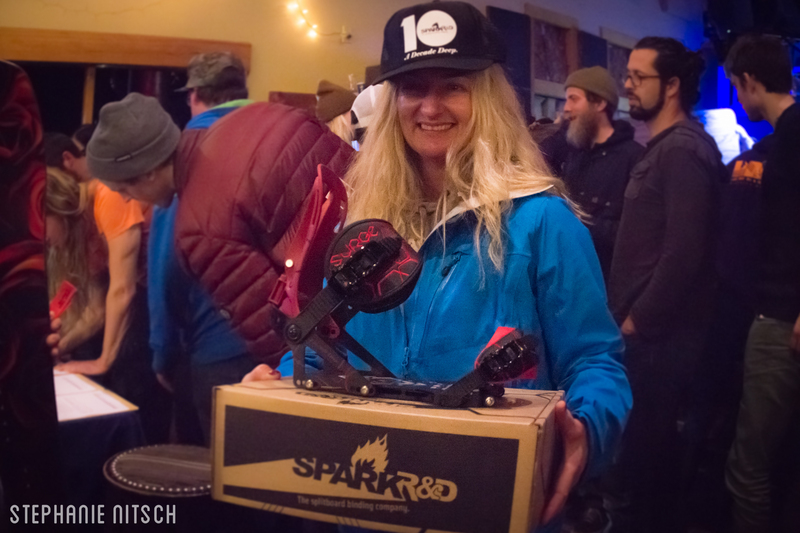 The Spark donation was one of our ‘A Decade Deep’ limited edition bindings. I was stoked to see it go to one of the ladies from the The Backside Sessions group. It’s always good to see an awesome piece of equipment find a good home! 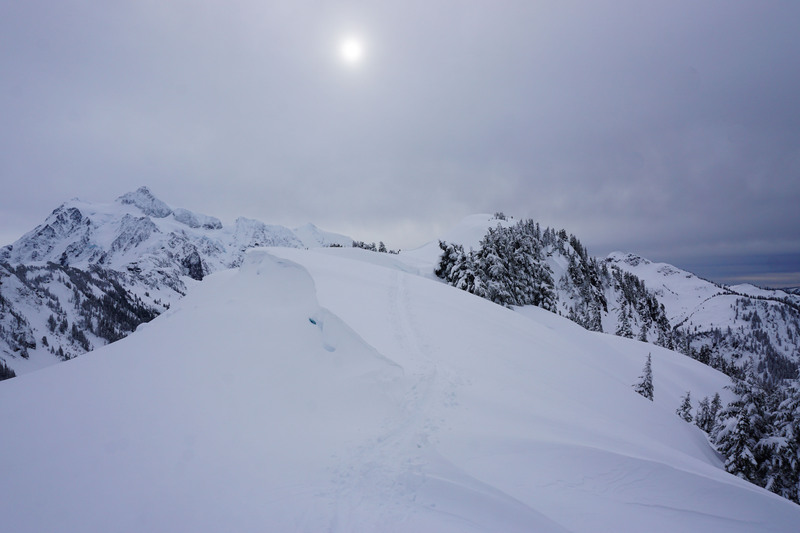 Sunday was a rare and much appreciated sunny day in the Cascades. Byron came back up from Bellingham to shred with us again. We broke into two groups initially but met back up by accident and managed to catch a couple runs together as a larger group. We’d have a few more pictures, but on a day like that, sometimes you have to take your finger off the trigger. Sunday ended with high fives, the demo return, burgers, and beers. The only thing left to do was load up and head back home to good ole Bozeman, Montana. It's always a bummer when a splitfest comes to an end, but our spirits lift when we remember Silverton Splitfest is just around the corner. 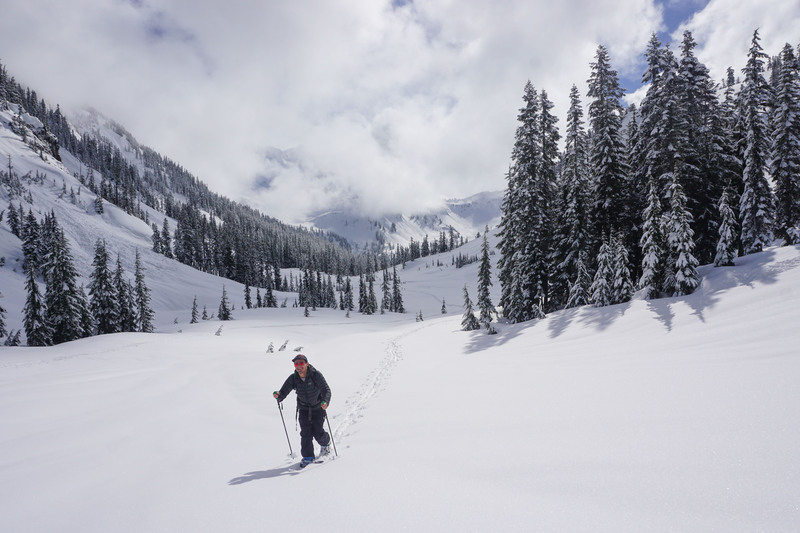 A big thanks to Byron for showing us around, Bob for organizing the event, and everyone who showed up to share the stoke!